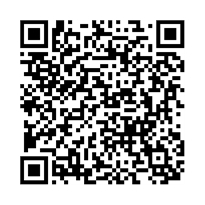 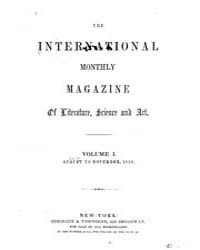 By John N. McClintock and Co. 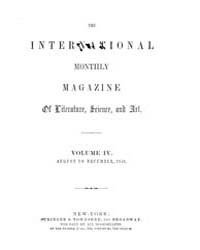 Author: John N. McClintock and Co. 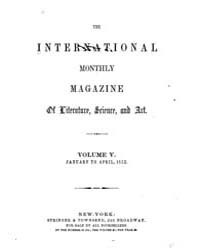 Publisher: John N. McClintock and Co. 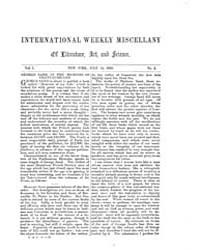 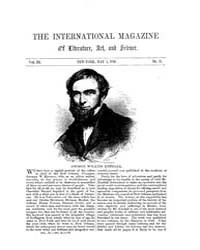 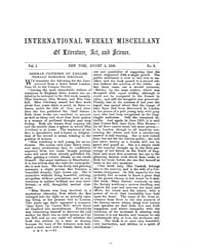 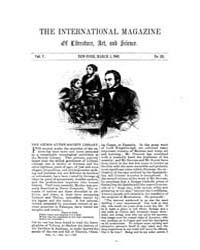 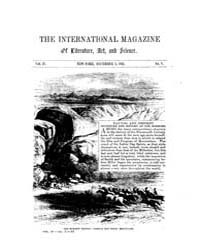 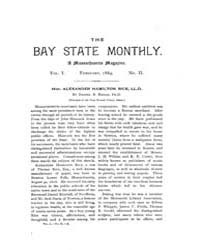 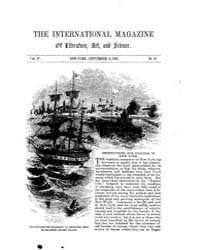 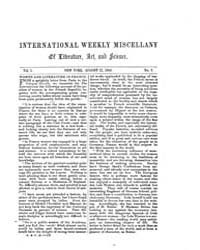 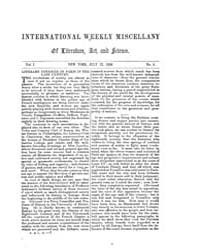 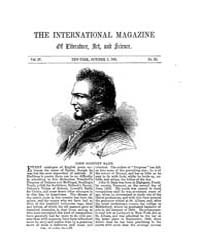 Description: The Bay State Monthly was a monthly publication about Massachusetts, published in the late 19th century by John N. McClintock and Co.